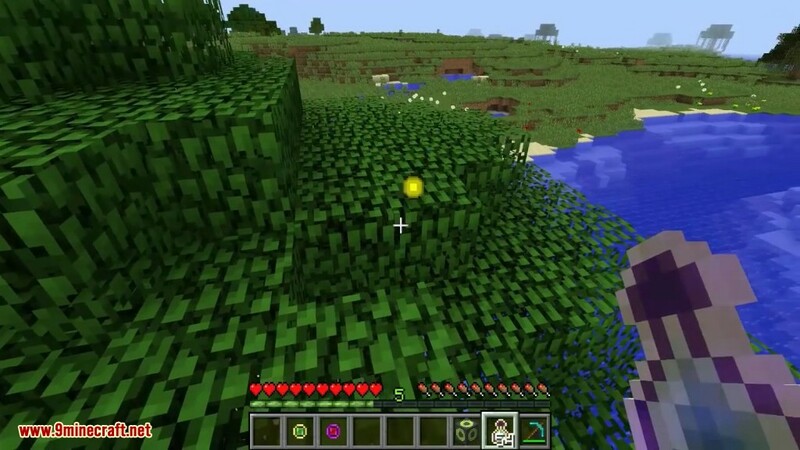 Experience Rings Mod 1.10.2/1.7.10 allows users to instantaneously pickup experience orbs in the nearby area with the aid of specialized Baubles items. 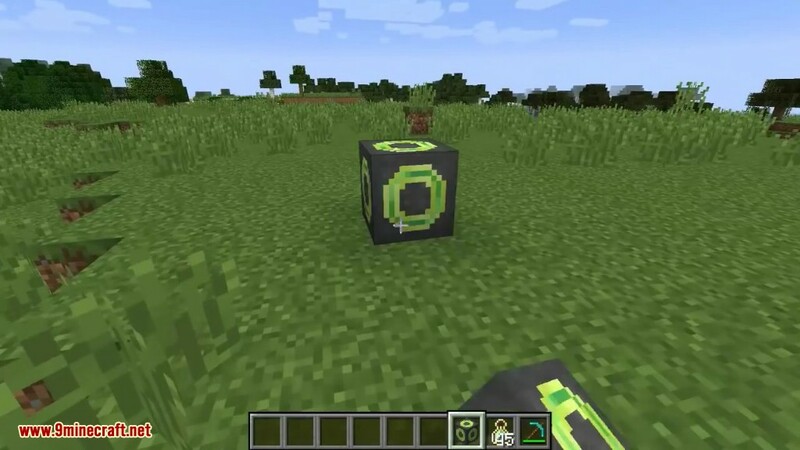 This mod adds 3 rings to the game. 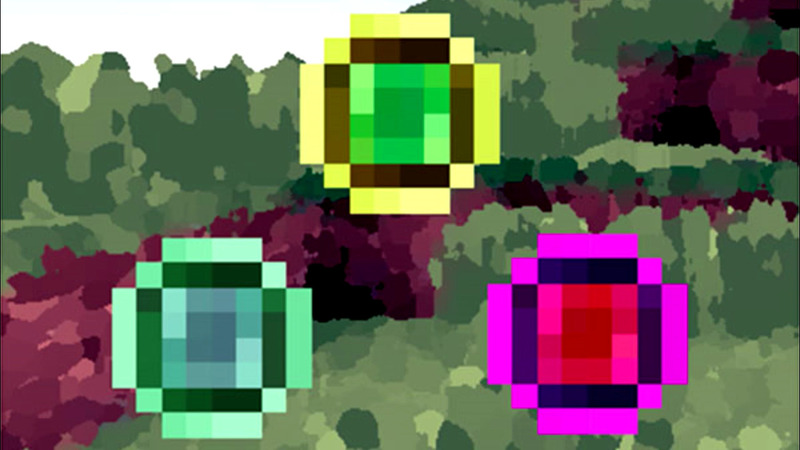 Each of these rings allow you to pick up experience instantly in the nearby area when equipped in the Baubles menu. 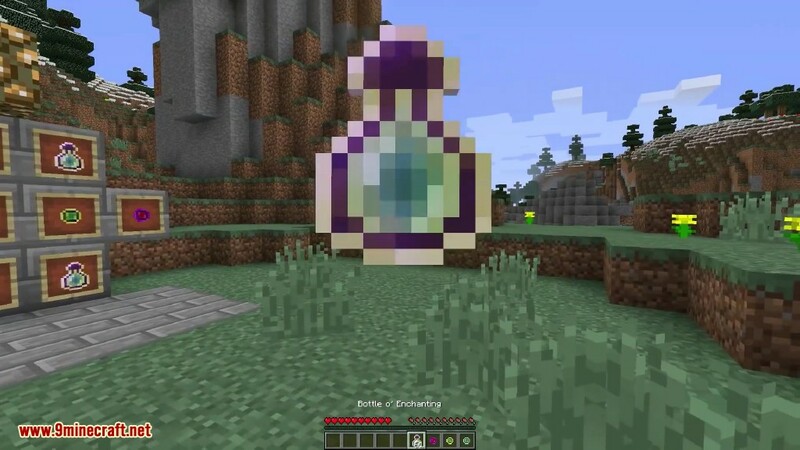 This mod also adds a “Ring Holding Station” which allows the ring to collect Experience while not being in the players inventory. The ring can then be taken out and used on the player to give the player that experience. The mod is almost completely configurable including the radii of the rings. Items and crafting recipes can be enabled or disabled at will. Each ring also has some functions when not being worn as a Bauble. 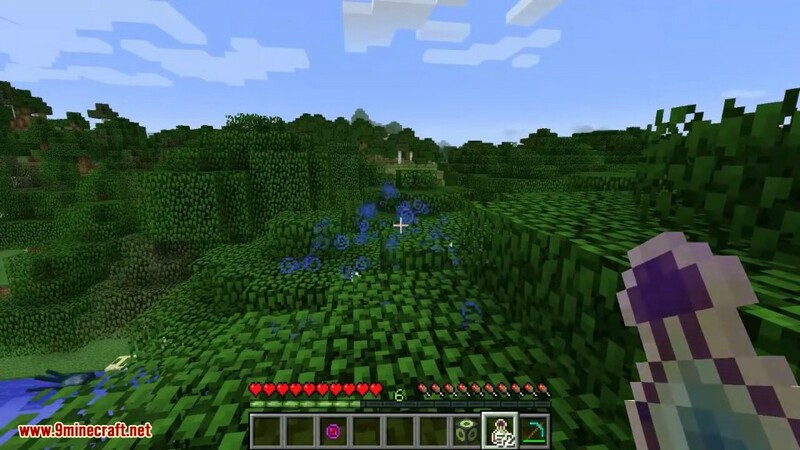 The player can press Right Mouse while holding the ring in either hand to collect all experience around you and store it in the ring. The player can then press Shift + Right Mouse to transfer all experience stored in the ring to the player. Pressing Shift + Right Mouse while the ring has no experience stored will transfer all of the player’s experience to the ring. The player can also right click on another player in order to transfer all the experience stored in the ring to that player.